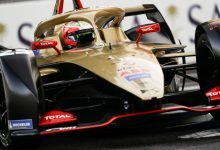 Formula E has revealed the full details on its new race format for the 2018/19 championship, which will be the first season without mid-race car swaps. 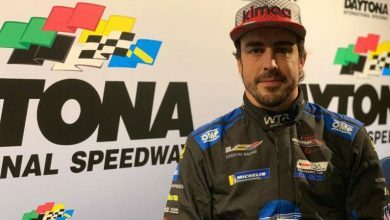 The fifth season of the all-electric series will feature the debut of the Gen2 car, which is capable of completing full race distances. It also has more power than the current car, reaching 250kW in qualifying and using 200kW in the race (which the current cars qualify on). 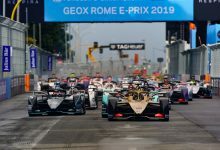 In a bid to retain an element of strategy in the race to avoid processional races, Formula E has created the ‘hyperboost’ format, which will be similar to the World Rallycross Championship’s joker lap. When a driver goes through a clearly marked activation zone, the driver will have access to an extra 25kW of power, the use of which will be signalled through the LED Halo which will feature on the new cars. 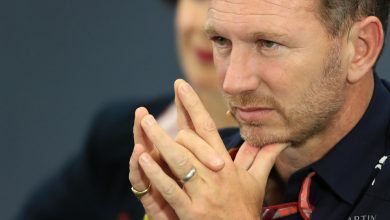 The number of individual uses and duration of the power boost will vary from each races and will determined by the FIA, although use of the higher power mode is mandatory. 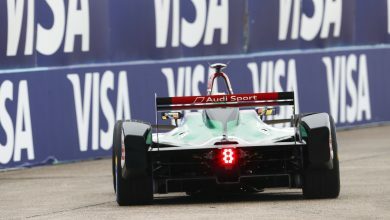 FanBoost will still be in operation next season, but only when the driver is in the higher power mode to give the driver the full power of 250kW. 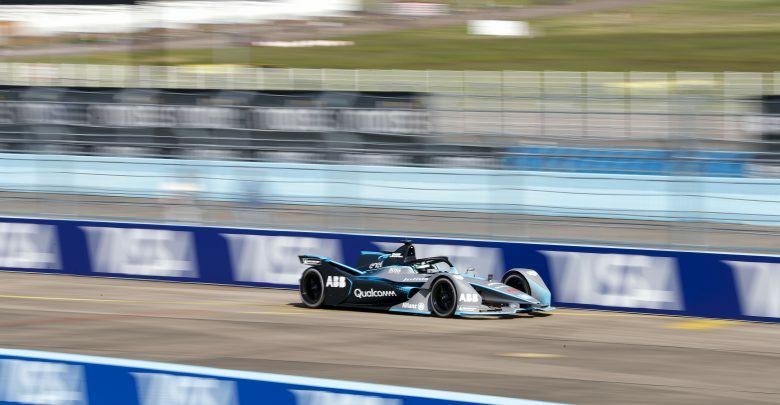 “The ABB FIA Formula E Championship has always produced highly-competitive and unpredictable racing,” said Formula E CEO Alejandro Agag. 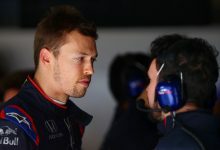 “The new format and split levels of power being introduced for season five will add an extra strategic element and continue to offer intense and exciting competition between some of the most talented drivers and biggest brands in motorsport. 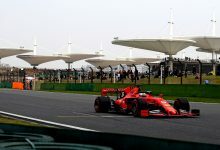 Races will no longer be a set number of laps next season. Instead each race will be run on a 45-minute +1 lap schedule. 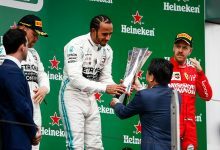 Super Pole will be made up of six drivers to accommodate the larger field of 22 cars, with Mercedes AMG subdivision HWA joining the grid using Venturi power. 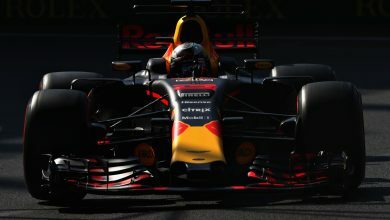 A point for fastest lap will no longer be awarded, and will be replaced with a point for the most efficient driver classified inside the top five, determined by who uses the least energy. The European segment of the championship has been made into a mini-championship, called the Voestalpine European Series. Formula E will crown a European champion following the final race of the mini-series in Zurich. 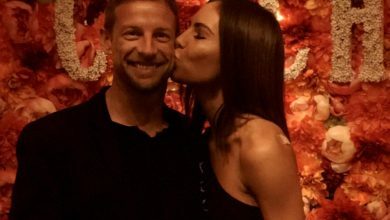 Rome, Paris, Berlin and Monaco also feature on the calendar which was announced on Thursday.